Adam Simms is a Partner with Pierce Davis & Perritano LLP. Mr. Simms’ current practice is centered on municipal civil rights litigation in defense of individuals and Massachusetts towns and agencies in both State and Federal court. He also represents public employers in defense of charges of discrimination before the Massachusetts Commission Against Discrimination and the Equal Employment Opportunity Commission. Mr. Simms came to the firm with fifteen years of legal experience in all facets of litigation. 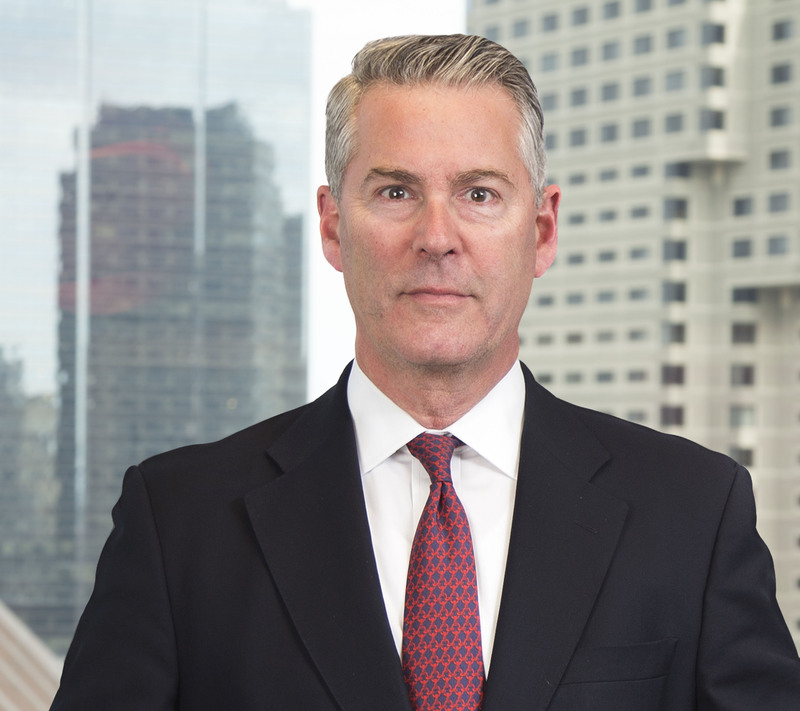 He started his legal career in New York, where his work focused on directors and officers liability, professional liability and insurance coverage. Thereafter, he relocated to Massachusetts and spent seven years in the Massachusetts Office of the Attorney General, where his primary responsibilities included representing Commonwealth officials and agencies in State and Federal courts. While at the Attorney General’s office, Mr. Simms developed expertise in administrative law, civil rights, and constitutional law.